Do you have a photo which invites the viewer to look beyond? Are there hidden depths in the background? Is the focal point just a framing for the rest of the picture? If it’s not clear why we should look beyond, tell us! Lead us through the story in your photo. That’s the same ladder down there that was in the previous pic! 101 Things to See and Do in Oman! Here’s a great link that a reader of this blog (Saulat Ali) shared with me. 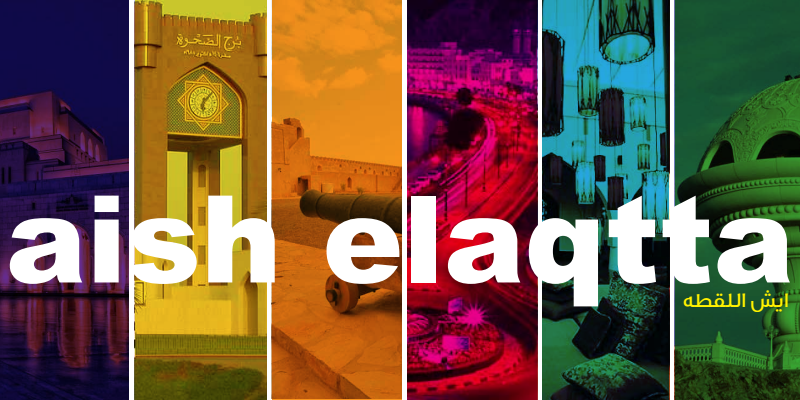 It’s an exciting portal which actually holds the content of the tourism book launched by the Ministry of Tourism Oman! This is right in line with what I’m trying to do on this blog with making a comprehensive list of great tourist sites on my new page, appropriately titled, “Tourist Sites“! 🙂 It’s incredible just how many fascinating places there are to see and how many cool things there are to do here in the Sultanate!